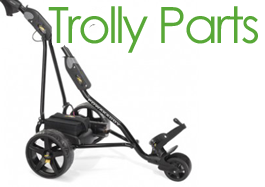 GolfGearDeals.ie is based in Ardagh, Co. Longford, Ireland. 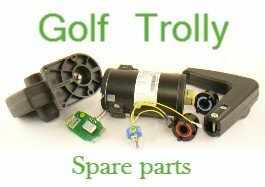 We have been trading for 6 years supplying replacement parts for a range of electric golf trollys. We offer a Nationwide Pickup, Repair and Return service. We have seen great growth in this part of our business. Use the contact form to receive additional information or estimates for the cost of this service.